It’s currently summer here, and I just can’t wait for an epic winter already. Last winter, I was tasked to go to Japan, to look for some cool places that can be visited for future KANO trips. 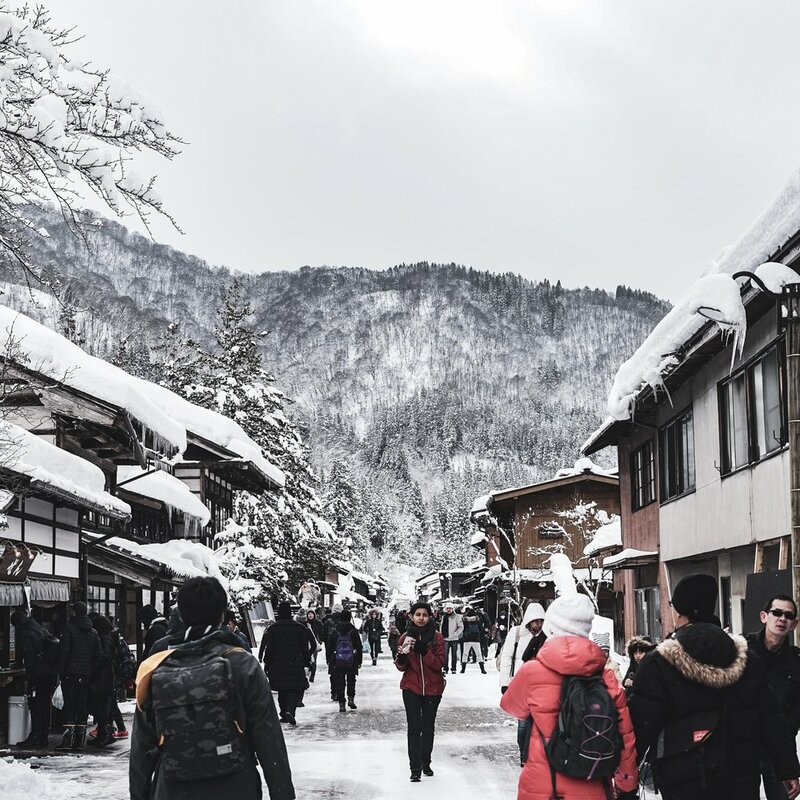 So, I made my way to Nagoya to catch a bus to the winter wonderland in Shirakawago. Anyway, next day early morning. I went to the bus depot and spent 3 hours on the road to Shirakawago. The drive in was one of the most beautiful roads I’ve been. 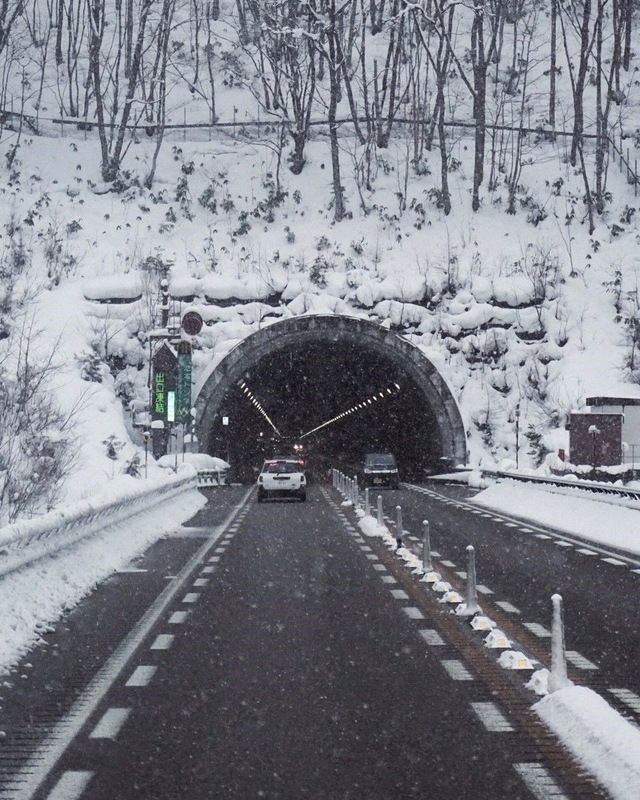 Piles of snow everywhere, many tunnels cutting through the mountains and traditional villages along the way. It was just a pure bliss. The long drive didn’t feel boring at all, and I just can’t stop taking pictures then. The closer we got to the village, the further we went into the alps and there was more snow. 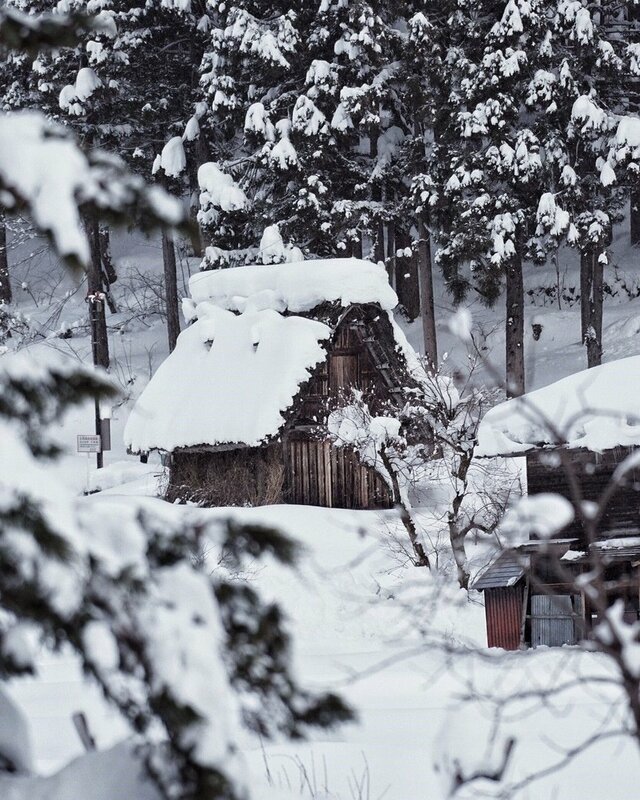 Once I arrived in the village of Shirakawago, I was actually a bit disappointed. There were just so many people. Turns out it is actually very touristy. I tried to stay positive, grab a map and walked around. Once I started walking my disappointment started to fade away. It’s not a big village but since you need to walk, most people were just too lazy and only made it to the first few hundred meters from the bus stop. Now, we get serious. The feeling when I walked around the village was quite unique. The sense of culture was very strong, yet it felt so different from what I know about Japan. There’s just something about it. It’s in the middle of Japanese alps, so you can feel how serene it is in the village. Just so pure and well, cold. The temperature was about - 15c then and the snow was at least 1,5 meter high around the street. So walking around was quite a challenge. It was like ice skating without the skate. The houses were the highlight of the village. You can go into one of the houses there and see how it looks from the inside. One of the major features of the house is the roof. They are triangle with quite a steep angle. The purpose of that is so the snow don’t stay on the roof. I mean it snows for a long time every year, so if the snow stay on the roof it will collapse. The other fun thing to do is to hike up to the viewing point on the top. It was actually closed and for a good reason. The snow was even thicker there. So walking up in the snow like that was not a good idea. I gave it a try anyway and man it was a bad decision. We went back down midway, but managed to get some pictures. Once we’re down we made our way to an udon house to enjoy some nice warm soup before heading back to Nagoya. All in all, one great place to visit. Touristy yet very pristine in its own right. I guess it is now my 2nd favorite place in the world. You should try to visit if you can.